After a tiring day at the office, coming home to a dirty, disorganized home is not what anyone wants. It only reminds you that you’re going to have to spend your entire day off just catching up with household chores. But for residents of Stanmore, that can be a thing of the past! With an experienced, trustworthy and highly trained family cleaning service at your disposal, you can kiss your home cleaning worries goodbye! Simply Maid is a 5-star rated cleaning company with the drive, knowledge and skill to make homes of all sizes and conditions squeaky clean again! Apart from being an affordable maid service in Stanmore, we are a team of cleaning experts who guarantee customer satisfaction with every visit. BOOK A HOME SERVICE BOOKING IN 60 SECONDS! If you hate having to read through sneaky terms and conditions or be harassed about upsells and the likes, we’re just what you’re looking for! Simply Maid is all about making your experience with us a pleasant and satisfying one. We are completely transparent, secure and convenient to deal with. In 60 seconds, you can complete our booking process by providing a few personal details, selecting your desired cleaning services, and a convenient time for us to stop by. We offer bi- weekly, weekly and monthly cleaning for a wide range of services that cover all areas of home cleaning! Your home, family and finances are never at risk with Simply Maid. We made sure of this from the get-go by only employing cleaners who passed the several screening processes, interviews and tests we conduct during our hiring process. Not only have our cleaners passed with flying colours, but they continually prove that we made the right decision in hiring them! Hardworking, efficient, friendly, cooperative and compassionate; these are just a few of the qualities you can expect from Simply Maid’s cleaning staff. Each cleaner possesses the skill and drive to clean homes to perfection! What’s more, if you aren’t satisfied with the results, you can avail a free re-clean from Simply Maid! Home to over 7,500 residents, Stanmore is an inner west suburb that is located around 5 kilometres away from Sydney CBD. 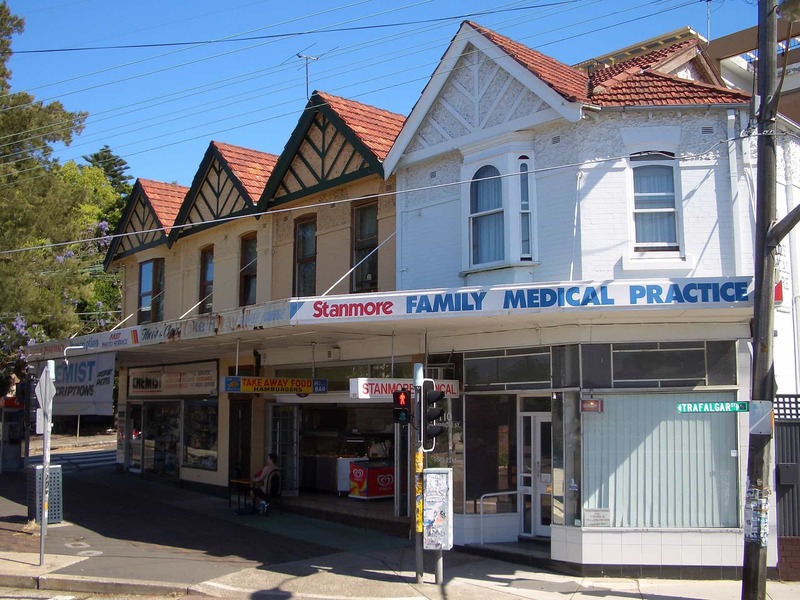 Camperdown, Marrickville, Petersham, Leichhardt and Enmore are some of the suburbs surrounding Stanmore. The commercial area runs down Parramatta Road while you can also find shops lining the streets of Trafalgar and Percival. For local cafes, Northumberland Avenue houses a couple of popular, laidback cafes to fulfill your sweet and savoury cravings.